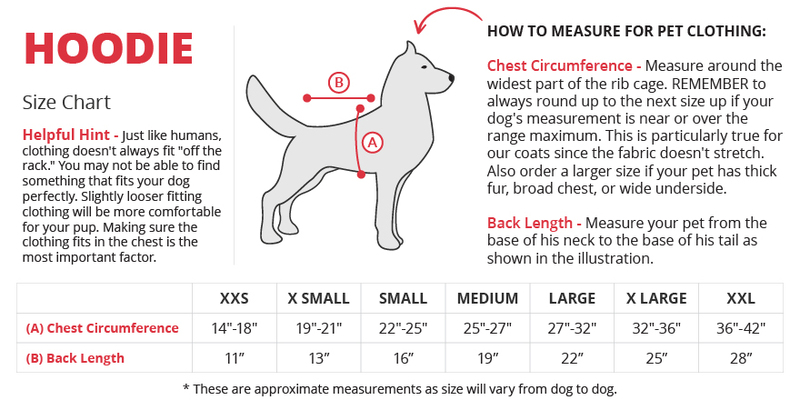 Unfortunately without actually measuring your dog(s) we cannot tell you exactly what size to order. All dogs are unique, and clothing will always fit them differently. Just like humans, clothing doesn't always fit "off the rack." You may not be able to find something that fits your dog perfectly. Slightly looser fitting clothing will be more comfortable for your pup. 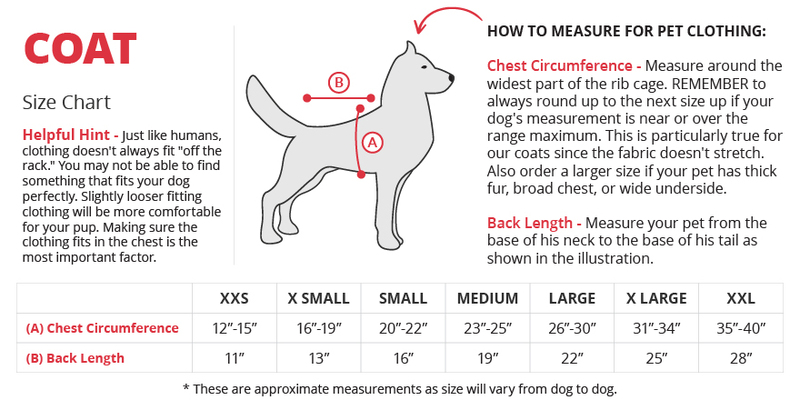 You should measure your dog using our size charts and find the one you think will fit them the best. Below are links to our size charts!